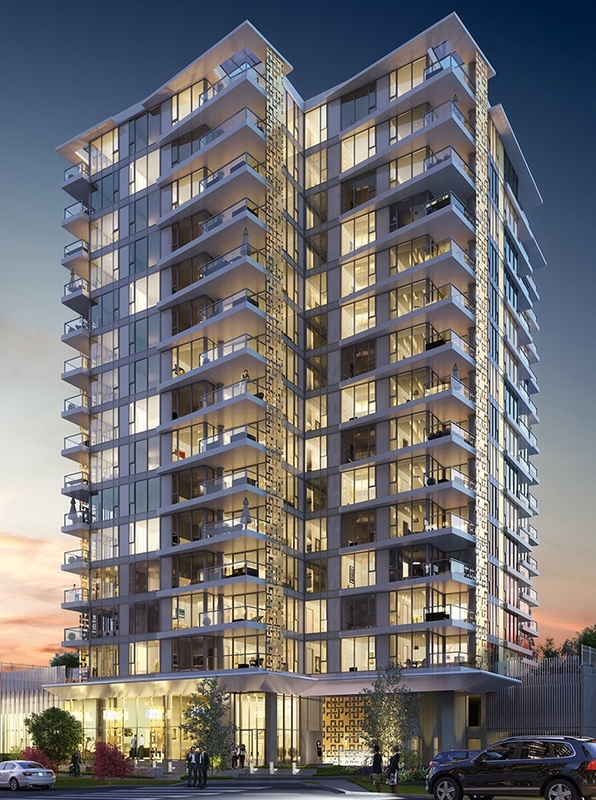 What’s new at the Harmony condo tower in Richmond? A couple of things. First, with over eight sales in the last two weeks, the home inventory continues to dwindle, which means that you’ll have to act fast if you want to get in on the sought-after project before it sells out. Secondly, construction is ahead of schedule and is now on track for completion in summer 2015. This means that in just a few seasons residents will be enjoying Harmony‘s high-end home features, panoramic views, onsite amenities and central Richmond location, within walking distance of the Canada Line, Richmond Centre shopping centre, restaurants, parks, recreational facilities and schools. 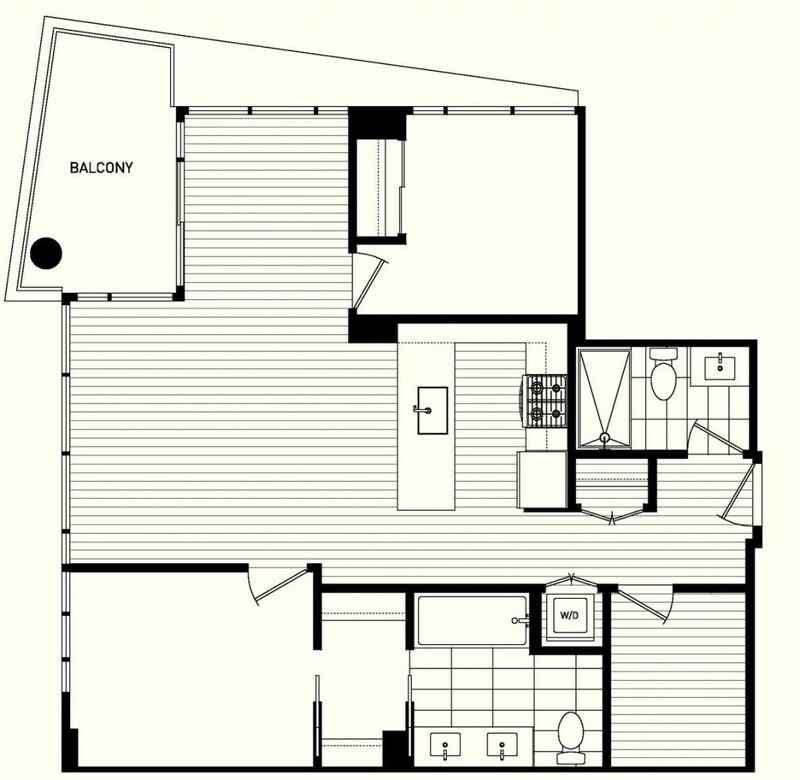 Remaining homes at Harmony include the spacious Suite 07, a two-bedroom plus den floorplan with 928 square feet of indoor living space and a 28 square foot balcony, priced from $485,800. Want to learn more? The presentation centre is open from noon to 5pm daily (except Fridays) at 7180 No. 3 Road (at Bennett Road).